Smartphones and mobile apps have evolved rapidly in such a way that users cannot live without their existence for catering to several tasks and accomplishing them. 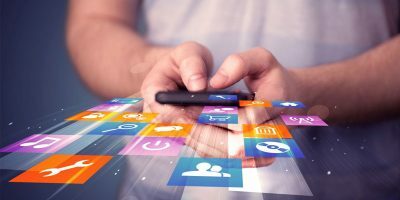 Mobile apps find their varying use, for instance, additional personalization for the users, imbibing some new aspects and keeping the user engaged when they are travelling to their work every day.Below listed are some apps to be downloaded to augment and provide a captivating experience for the users. This app helps the mind to optimize the user’s various skills related to the mind. It finds its use especially when the users are travelling to work and they are not involved in any activities at all. 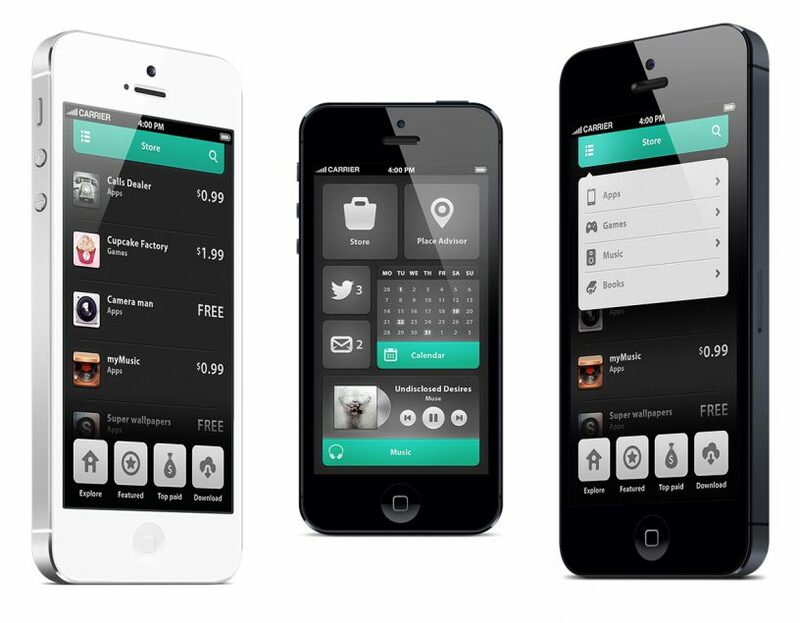 The app was created after several studies and analysis. This app finds its popularity among users who are fond of chat bubbles and it provides an interactive and distinct approach with regards to texting for them. When a message has been received by the user the app alerts the users with a bubble. The user can tap the bubble to respond back. This app is compatible with few apps including WhatsApp. Mixlr helps in transforming its users into digital DJs to amaze others. The app features the aspects to generate live audio content, interface and sync with the user’s music instruments and entertain others. Further users can listen to the audio provided by the app. Cyanide and Happiness is well suited for fans who are enthralled by comics and it is readily available on the internet. Featured for its quips, sense of humour and others, this app provides the users to avail a collection of more than 1800 comic strips. To read any comic the user has to shake the device. This chat app is well suited for people who want to chat with strangers and interact more with them. Featured in this app are two modes namely ‘ask question’ and ‘answer question’ which are used to initiate a conversation between two strangers and ask any stranger a random question respectively. This app allows users to design amusing memes and distribute them among others through the various platforms like Facebook, WhatsApp, Twitter etc. Featured are various memes to make use of by the users. The next step after choosing is to make some entries to the meme and it is all set. This app is related to the amusing photo booth apps like FatBooth, AgingBooth and various others were the particular app modifies the photos in the user’s phone into amusing and funny caricatures which can then be shared through Facebook, email, Twitter and other platforms.